In this fast paced world we now live in, it is vitally important to keep ourselves as healt hy as possible both inside and out. How can you help to support your child? Maybe by: limiting time allowed on electronics, eating dinner together around a table, talking about the day, sharing a book or going for a walk. Always try to focus on the positives and never go to bed on an argument! Are you struggling to manage challenging behaviour at home? Please do not feel alone. Modelling a calm approach when a situation becomes difficult is sometimes a huge ask but can often be the most effective way of bringing things back under control. Talk to your child, don’t shout. Give clear and firm instructions. 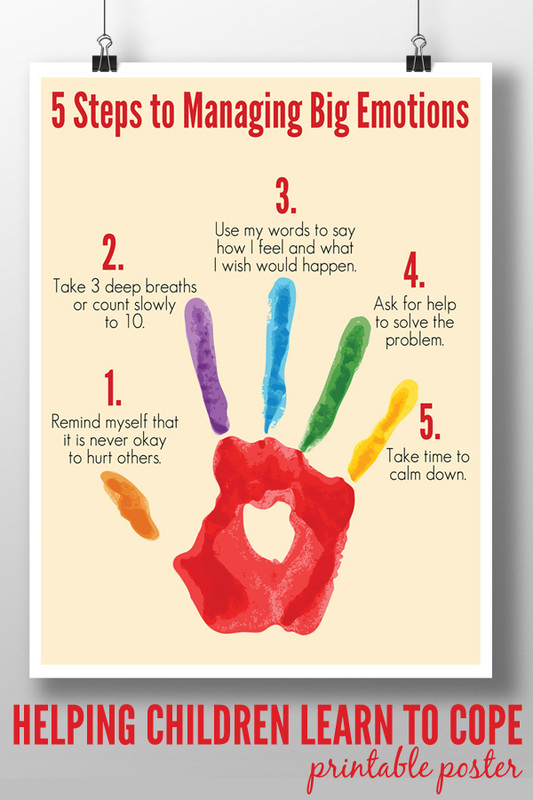 Praise positive behaviour choices. Click on the links below to get some helpful hints and tips about keeping your child safe online.